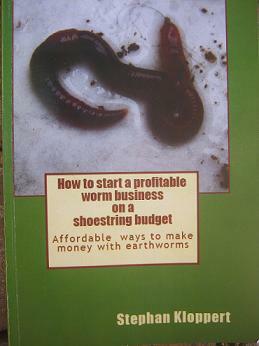 Importing compost worms to Dubai?! 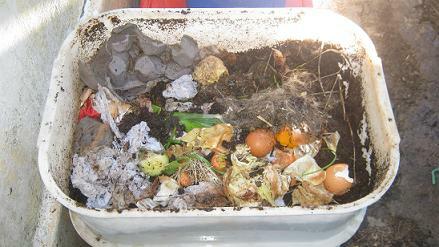 Can I import composting worms from you to Dubai. 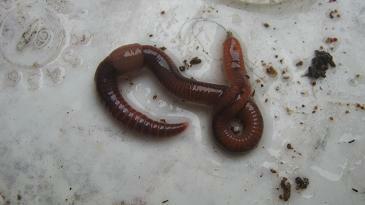 I need 30 kilograms of worms. 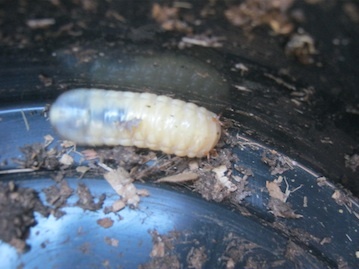 Comments for Importing compost worms to Dubai?! Hello John, did you find any solution to get worms in Dubaï? at the moment we are basically closed for the festive season but let me get back to you after Christmas once business is back to normal. 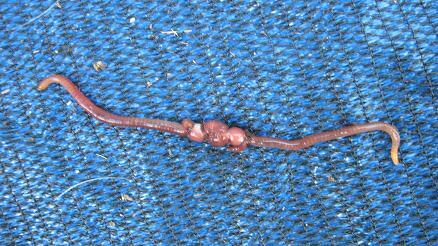 The worms would have to be transported via air in order to ensure their save arrival. 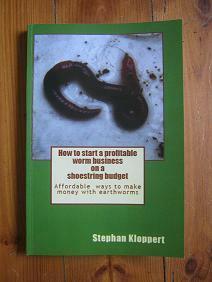 You would have to find out about the import legislation for worms to Dubai as well.